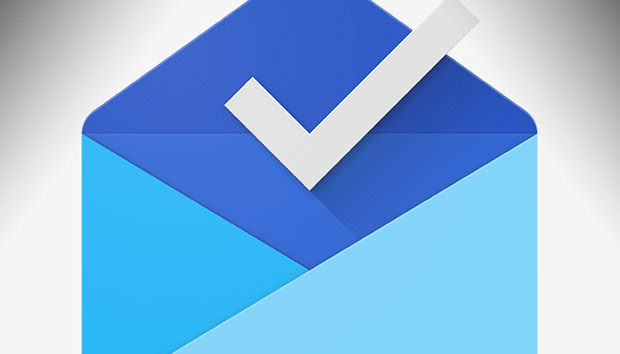 Google named its new email app Inbox for a reason: the company wants it to be the hub for a lot more than just mail. That vision is expanding, as Google unveiled three new features that are coming to the Android, iOS, and web apps. The first organizes event details based on messages around the same topic. Inbox will then use those details to keep all the information about that upcoming outing up to date. Inbox will now organize emails based on a shared event. Also, if you get a ton of newsletters, those will now be grouped together. Newsletters from the same source will get folded into the same section so you can go back and check those from the last few days or weeks. Finally, Inbox now will save and sort any links you collect from around the web. To manage this, there’s a new Chrome extension for saving them to Inbox. You can now save and share links with new tools in Google’s Inbox app. Recently Google launched a Save to Google extension, which collects the articles for later reading or organization in a separate space, similar to Pocket. Google often has features that overlap a but then talk together more closely. This could certainly happen here, as you may eventually be able to pull in these saved links to Inbox. The new Save to Inbox extension sends web links to your email app. Google appears to be flipping on the features through a server-side switch, so no need to look for an update. The impact on you: Inbox is Google’s big rethink of how Gmail should work. While it maintains maintains Gmail as a separate app, this is clearly how Google plans to keep email relevant and more organized than just one long, list of messages. Inbox also ties in deeply to other Google services, which means you may really love it for find it too restrictive.